In today’s fast-changing economy, businesses are more focused than ever on entrepreneurship and innovation. Not surprisingly, the Raymond A. Mason School of Business is responding. 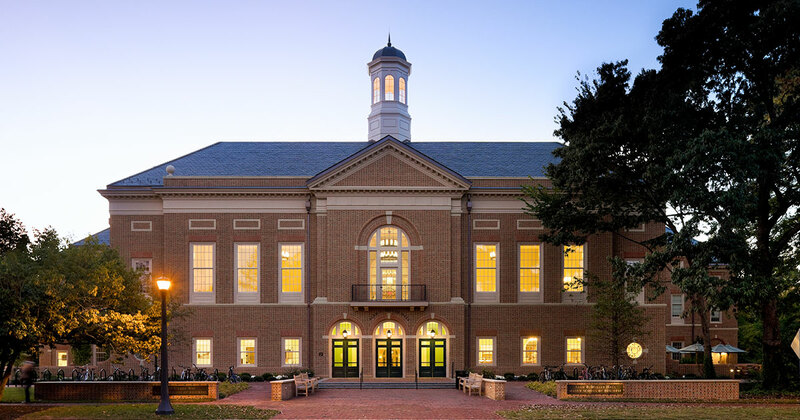 In the fall, William & Mary’s Business School will unveil a new Innovation and Entrepreneurship minor unlike any other. Already, students who have graduated with the current concentrations in entrepreneurship and innovation and design have seen remarkable career opportunities. Henshaw believes that the tools and processes that future students will learn through the new minor are broadly applicable and will help them impress employers in a variety of fields, including management consulting, industry, innovation consulting, finance, and startups.